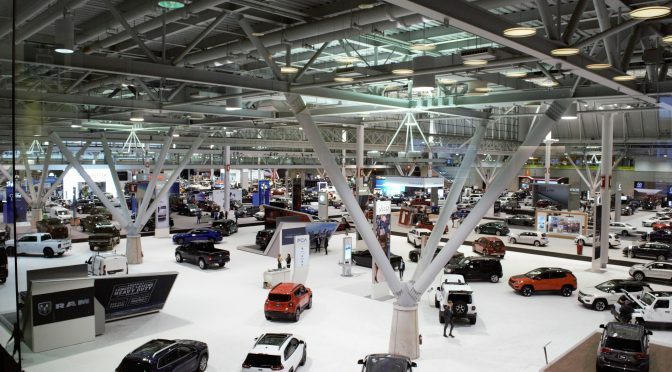 JOTD visited the New England International Auto show about a week ago and we wanted to share some of our impressions, takeaways, and general thoughts on the show itself and some of it’s more notable attendees. 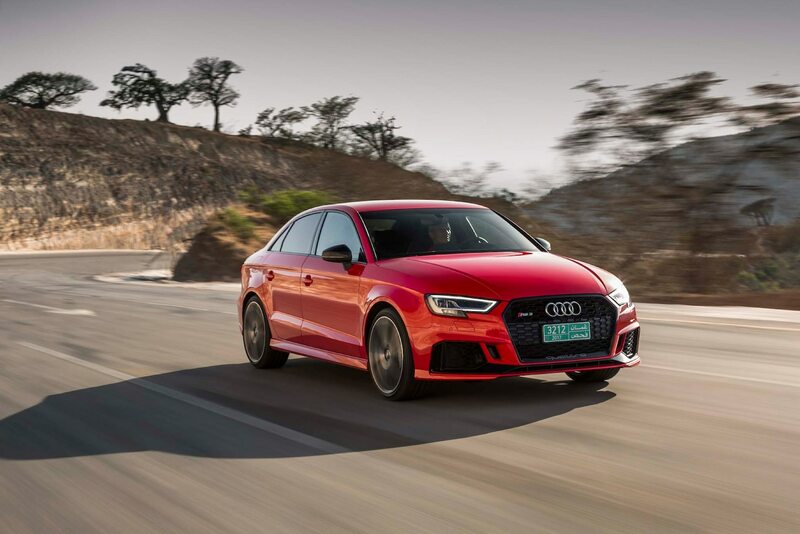 The Audi RS3 looks even better in person than it does in publications (certain wheels aside). It has a presence beyond it’s size and it’s up there in the “wolf in sheep’s clothing” category with the older M5. Bonus points to Audi for making in tall-person friendly! 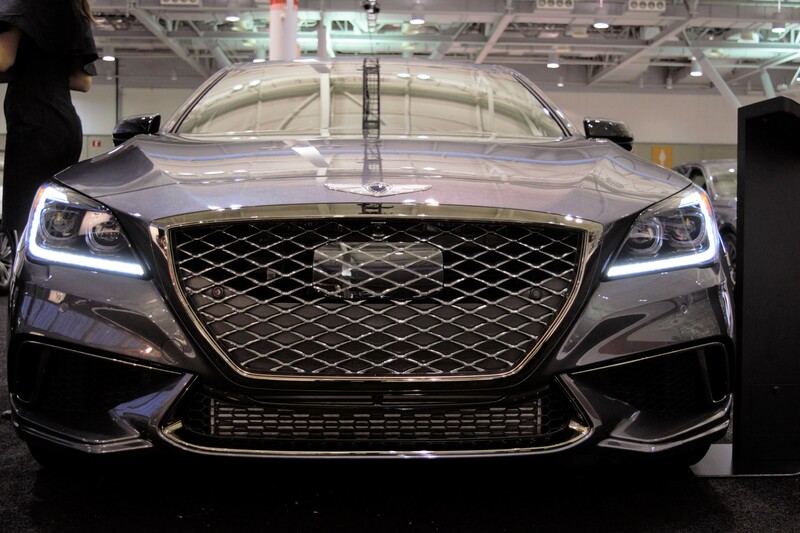 The Genesis lineup had a strong presence there and the cars did not fail to deliver. 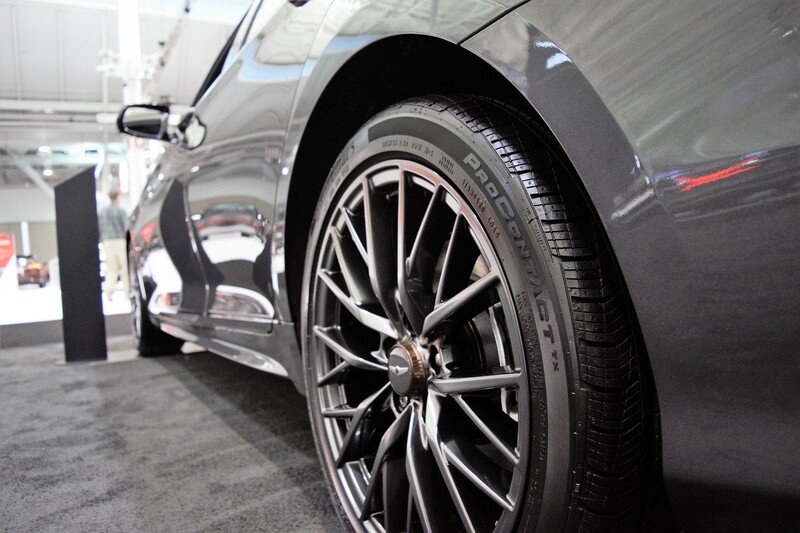 Interior fit and finish is very tight and overall material quality is excellent. 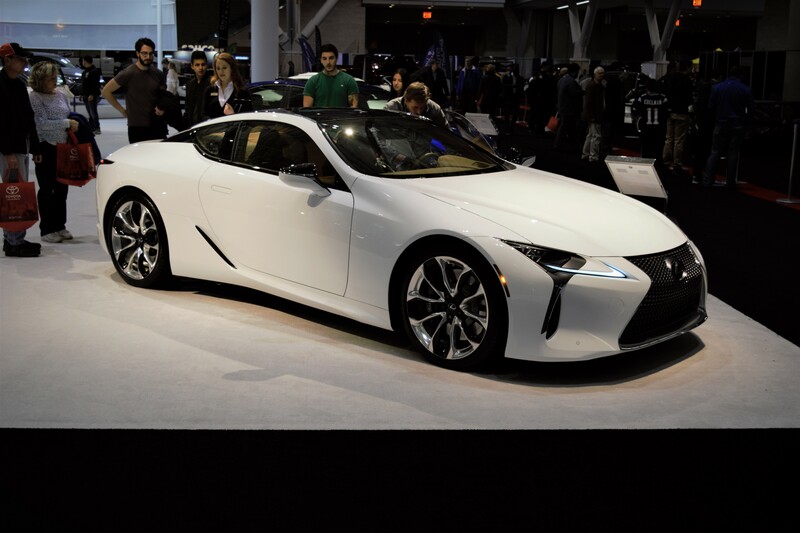 I’m not saying they are on-par with the S-Class (yet), but at a fraction of the price, they are most definitely worth a serious look. 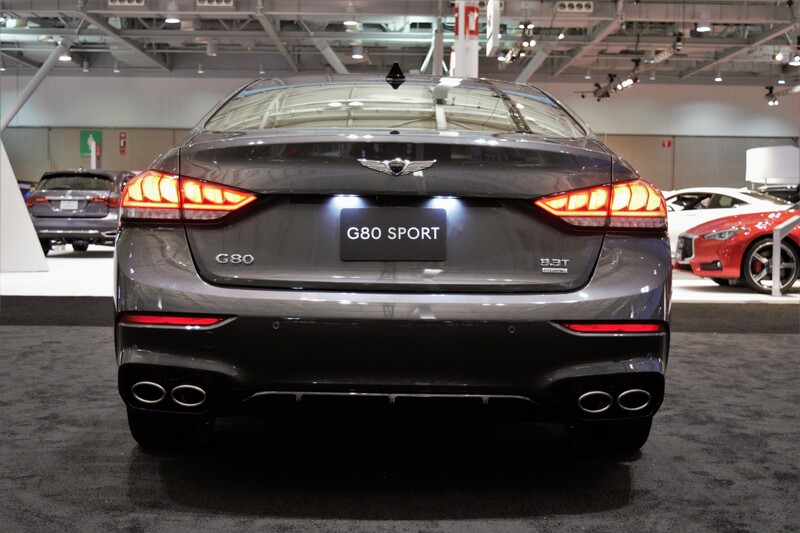 We loved the look of the G80 Sport with the copper accents and aggressive wheels (pictured here), well done Hyun…errr…Genesis! 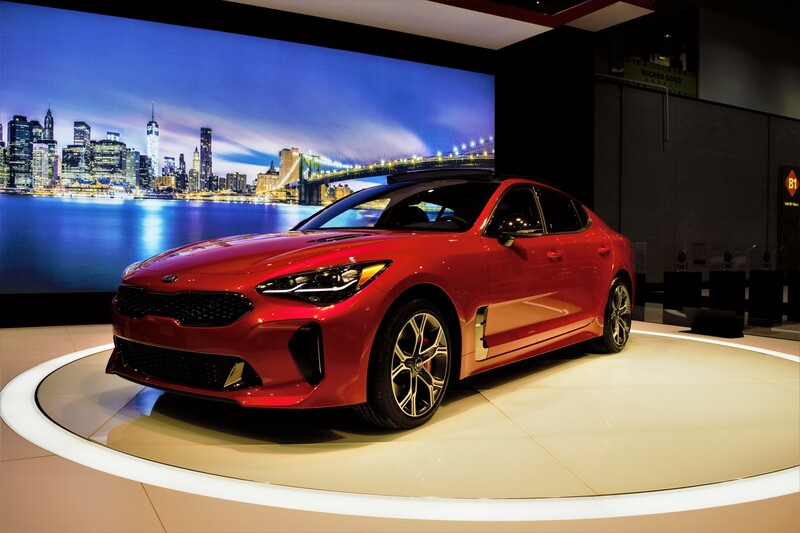 The new favorite of many automotive publications everywhere, the Kia Stinger, was there as well. Once again, pictures simply don’t do it justice. It looked great up on stage and not overly bedazzled as it might appear in pictures. The lines are aggressive but not overly so and we think it will age well, but the verdict on that will, obviously, have to wait. 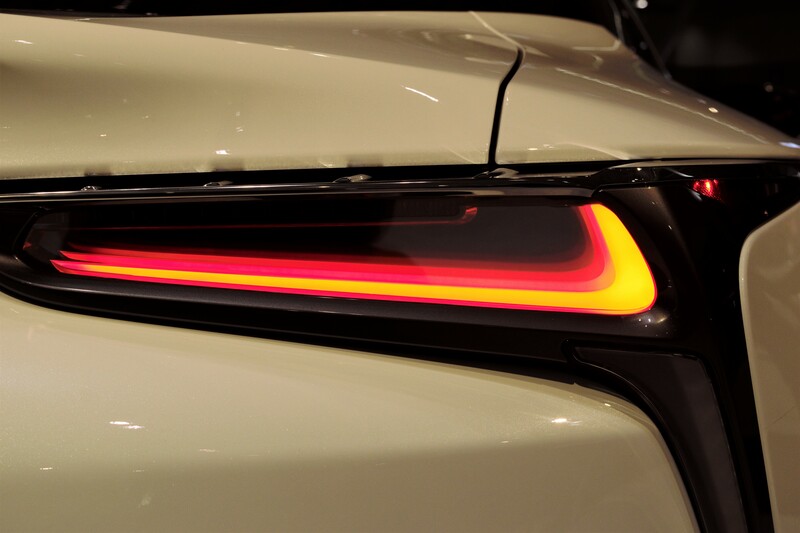 The Lexus LC500’s taillights are an incredible detail on an already drop-dead gorgeous car, see for yourself. 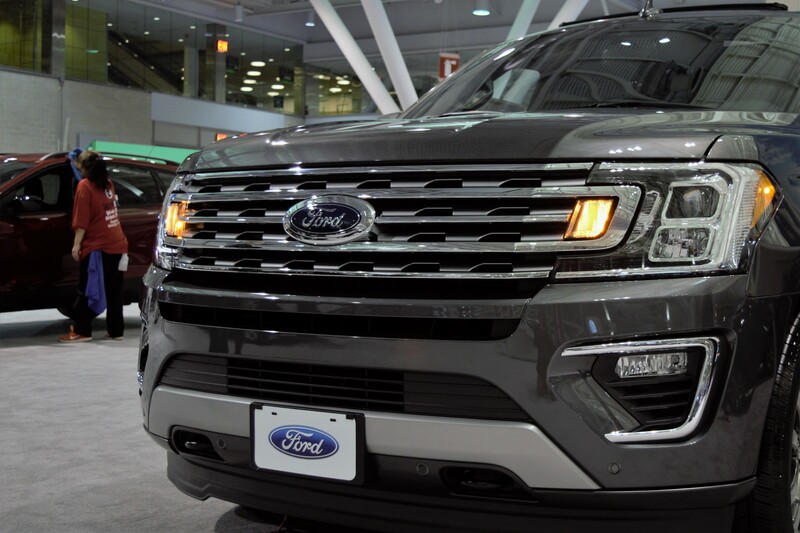 While the new Ford Expedition does look the part of the big family-hauling, highway consuming behemoth with a handsome, masculine exterior, the interior was far from impressive. 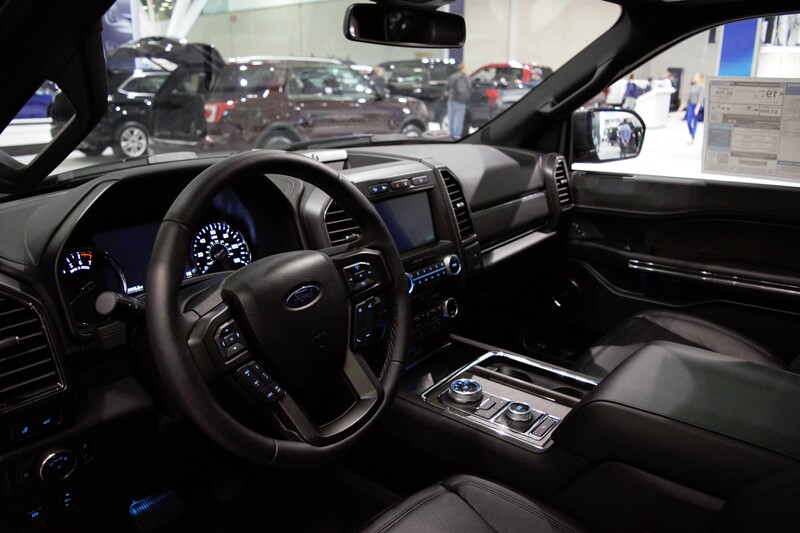 For a $70k truck, we’d expect more than a sea of hard black plastic for a dashboard (with a comparatively miniscule infotainment screen) and a few more luxuries to accompany it. Where were Mercedes Benz and BMW in all this? Did they both decide to call in sick?